Nowadays, university students are very proactive in seeking job opportunities before graduation. In order to prepare for future success, they come to many career fairs to network with professionals and learn more about the job market. 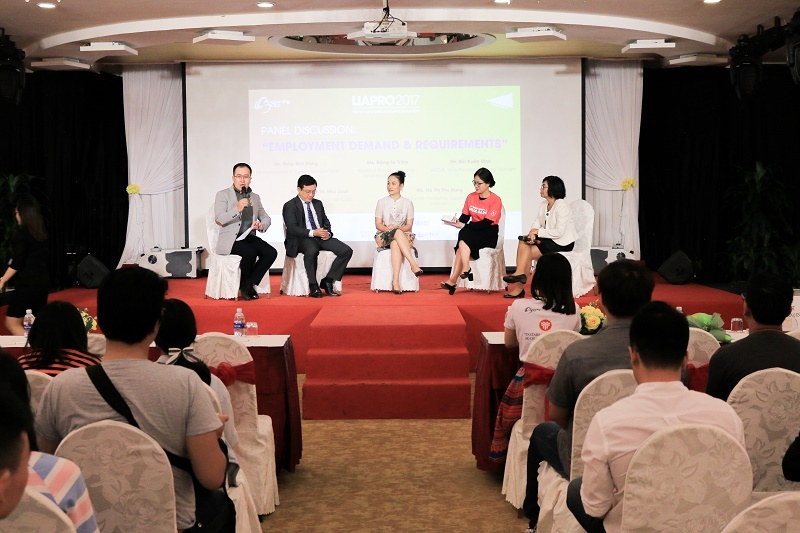 That is also the reason why RMIT Accounting Club organized the LIAPRO event with the participation of more than 200 students and 9 companies in FMCG, auditing, consulting and e-commerce. VPMBr team proudly showed up at the company with the spirit of supporting students in their searching journey. 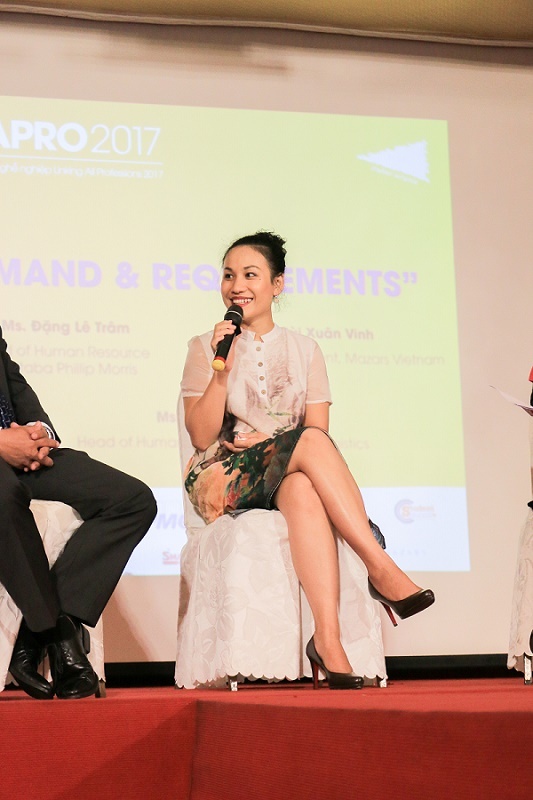 In the Panel Discussion, Ms. Dang Le Tram - Head of HR and also the familiar face with student - shared with audiences about her earlier time when she just started her career in HR. She not only encouraged student to experience different things but also gave them the direction on what skills that they need to enrich themselves before stepping into labor market. 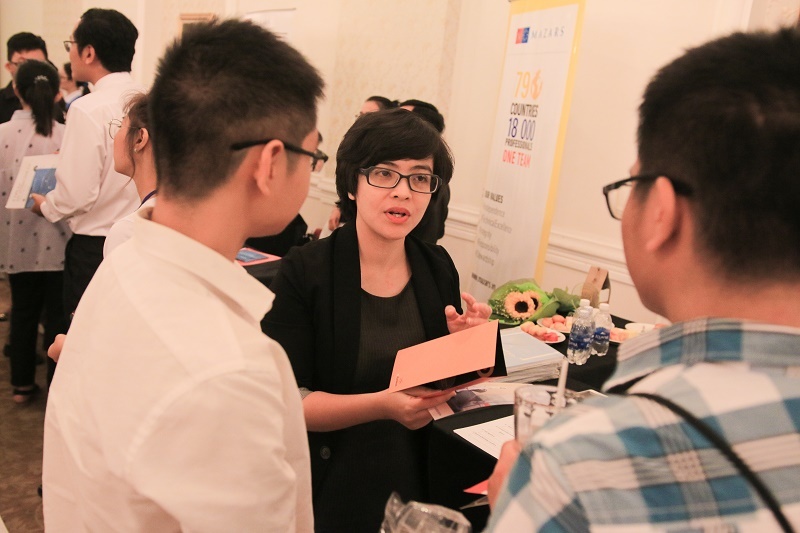 After the excited Panel Discussion, the attendees can freely go around the room to explore career booth. 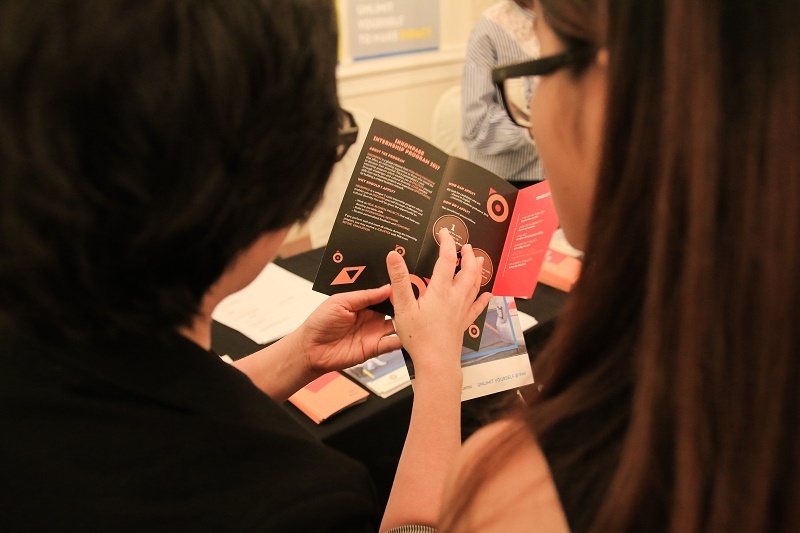 Many students showed their interest in INKOMPASS - the internship program of VPMBr. Students in the first and second year visited our booth a lot, we were deeply impressed by the way young people cares about their career at a very young age. 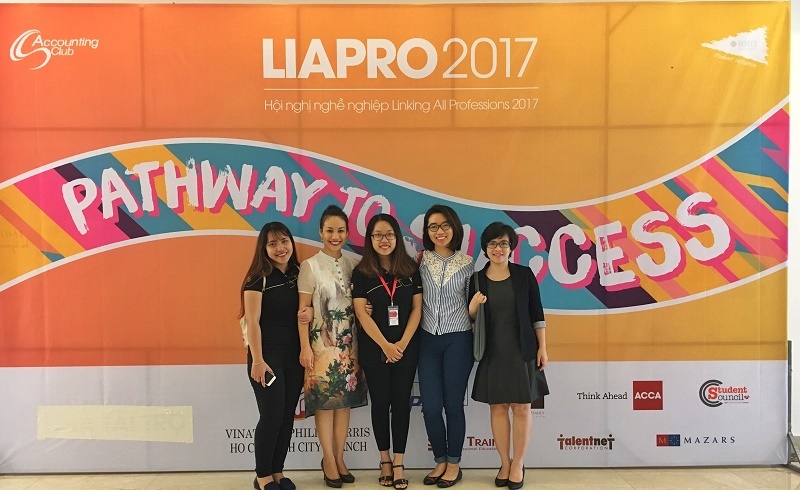 We hope that LIAPRO has been a great opportunity for young people to know more about VPMBr and what the company has to offer them to step on the highest of career ladder. Special thanks to RMIT Accounting Club for making this event happen.